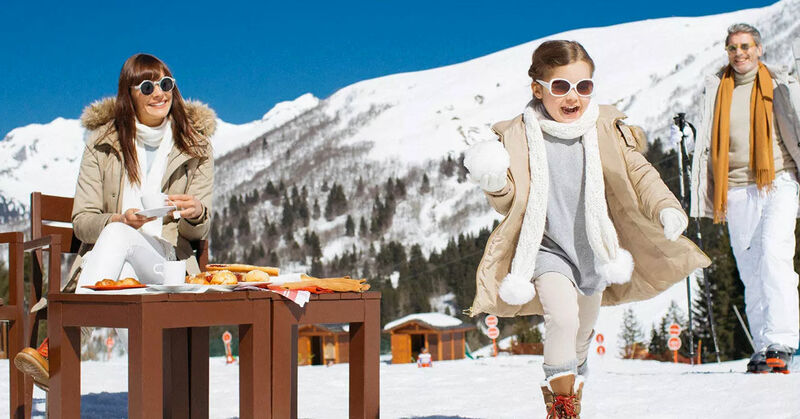 Club Med is the ultimate all inclusive family holiday club operating in dozens of stunning worldwide locations. Club med all-inclusive family have been around for over 50 years. The elegantly designed holiday venues offer a wide range of stylish family and couples accommodation, creative cuisine, total peace of mind for parents with tailored activities for children from 4 months to 17 years; Over sixty different sporting activities to experience, ranging from wake boarding to golf with qualified instructors. Check out some of the current special offers, before you select your favourite holiday destinations and venues.